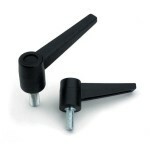 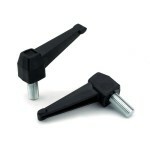 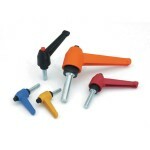 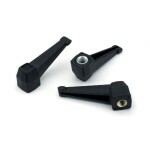 Levers are used when you need to get maximum clamping pressure on your product. 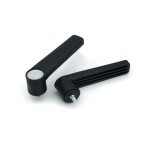 Levers can come in many different variations and are available in heavy and light duty forms depending on your application. 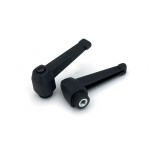 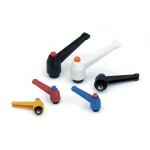 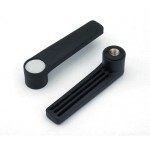 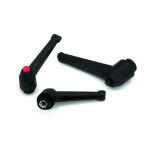 We supply levers in both plastic and die-cast metal materials and they can be fixed or adjustable, where the space you have is more restricted and you need that feature to aid the usability of the part. 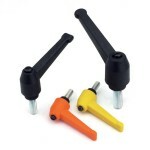 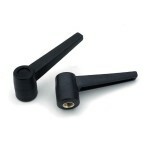 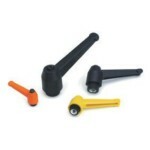 Also known as “Kipp” levers or “Bristol” handles amongst the woodworking community. 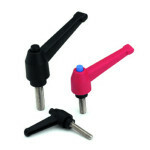 Levers can be supplied in both male thread and female thread variations and in various insert materials, brass and plated steel being most common.